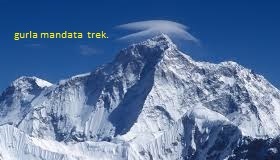 Mt.Makalu expedition (8,463m). A French party first climbed Mt.Makalu in 1955. In the Tibetan side, the peak was mapped and photographed by the British Everest reconnaissance in 1921 . Hillary and Ship ton photographed mount Makalu on the 1951 Everest reconnaissance. 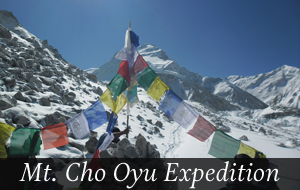 Hillary and others approached the peak a year later after the failure of their mount Cho Oyu expedition. 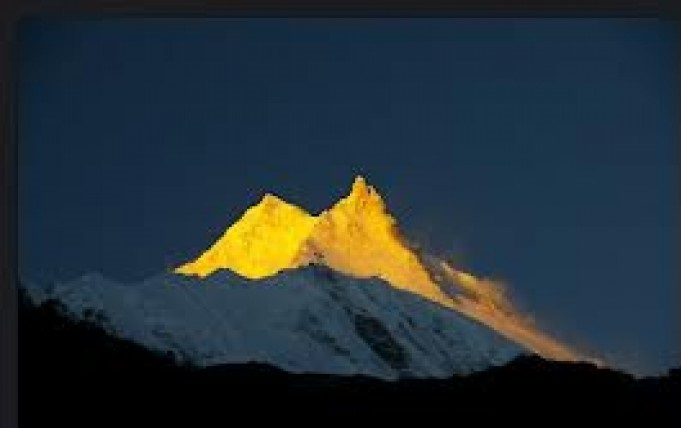 The first attempt on Mt.Makalu was in 1954 by a US team, mostly from California , who trekked all the way from the Indian border near Biratnagar. At the same time a British team approached the mountain, when Hillary became seriously ill,this expedition was abandoned and had to be evacuated. In the autumn of 1954 a French team attempted the peak. In the following spring,three teams of French climbers successfully made ascents on successive days. It is very adventurous route to climb because it is a little bit dangerous as well. Before climbing this Mt.Makalu Mountain 5 attempts were made; then only finally succeeded. The West Face was successfully scaled in 1997. The Russian expedition had taken the route of this West Face of mount Makalu, leaded by Sergey Efimov and climbed the top on 21st of May via the most difficult route. The last part of the route had gone on Parago ridge. Alexei Bolotov, Yuri Ermachek, Dmitri Pavlenko, Igor Bugachevski and Nikolai Jiline are the person to climb on the top of mount Makalu at this time. For this ascent they got “Gold ice-axe” awarded to them. Never trek alone. Hire a guide if you can’t find companion. 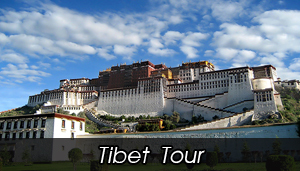 Choose trekking companies/guides with eco friendly concepts. Become informed about high altitude sickness. Carry a good medicine kit. Watch where you are walking. Don’t step backward blindly while raking photos. Time your trek generously taking rest while trekking is not a sign of weakness. Itinerary Mt. Makalu Expedition fixed departure . Day 2-3:Rest and prepare day for assignment & briefing. Day 04:Fly from Kathmandu to Tumlingtar(920m) and then trek to Manebhanjyang(1100m),which takes about five hours and overnight in tent. Day 14:Trek from YangleKharka to Hillary Base Camp (4800m), which takes about six hours and overnight in the camp. Day 53:Trek from Yak Kharka to Mumbuk(3550m), which takes about five hours and overnight in camp. Day 54:Trek from Mumbuk to TashiGaon(3420m)which takes about five hours and overnight in camp. 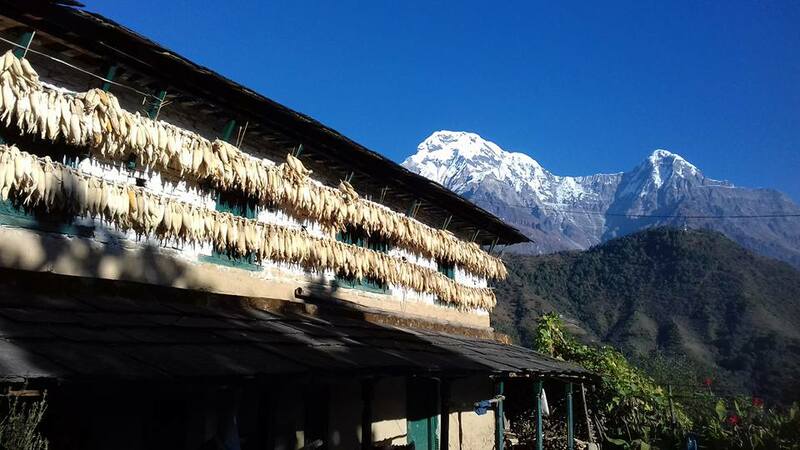 Day 55:Trek from TashiGaon to Num(1800m), which takes about five hours and overnight in camp. Day 59:Final departure, or alternative Join other activities. Assistance at the International airport by GurlaMandata trek’s representative while arriving and departing. 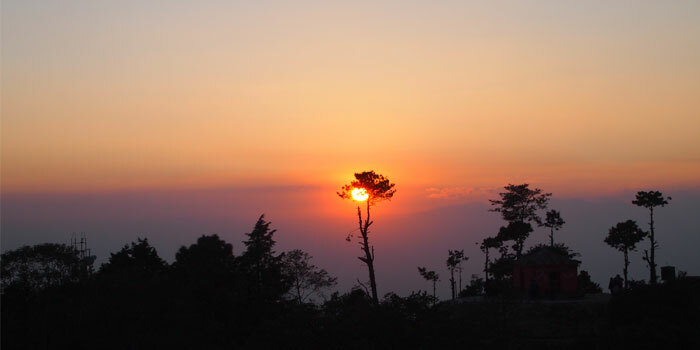 4 Nights accommodations at hotels in Kathmandu on B/B basis. Schedule by Bus sector to all climbing member, Sherpa guide, liaison officer and kitchen staff . All kitchen tent, stores tent, dining tents, toilet tents, tables and chairs, and cooking utensils for Base Camp. meals a day (Breakfasts, Lunch and Dinners with tea or coffee) along with available accommodation at Hotel/ Lodge/ Guest Houses or tents for members and staffs during trek and climbing in twin sharing basis . Per person 60kg baggage allowance during trekking-up carrying by porter or Yak and 40kg baggage allowance while returning from Base Camp after climbing the Mt. Makalu Daily Weather Report Services from Seattle based. Services of cook and kitchen boy Trekking Permit (National Park entry fee)TIMS card (Trekking Information Management System). 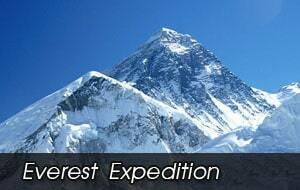 Expedition Royalty and permit of Nepal Government to climb Mt.Makalu along southeast ridge route. Mt.Makalu Summiteer Climbing/expedition Guide (Sherpa) per client . Equipment allowances and wages for Climbing Sherpa’s, cooks, kitchen boys and Government Liaison Officer . First Aid medical kits for the Group and the staffs .Satellite phone carrying by Guide for communication and available for members with the cost of USs 3 per minute call. Appropriate food for high altitude and all climbing crew at base camp and above as required.Required fixed and dynamic rope during climbing period. Heater will be provided at base camp for heating the dinning room. Each expedition member will have an individual tent available in the ABC .Solar panel for light and battery charger. All tents for camp 1, 2 and 3 and Gamow Bags for Bass camp.3 Bottles ( Oxygen will be provided each members . Latest model of Summit/Top out system mask and regulators will be provided. We provide Sherpa’s tents, food for climbing, and insurance . Free assistance service for Cargo clearance and Duties . EPI Cooking gas, stove will be provided in camp and for cooking food. Transportation of food supply to Base Camp from Kathmandu (and then by porter to base camp)Our service charge and Government Taxes levied in Nepal . Complete per-departure information, flight ticket reconfirmation and visa extension procedure services (if necessary)Farewell Dinner in a typical Nepali restaurant with domestic culture show in Kathmandu before departure etc. mineral water, alcohol, cigarettes, chocolates, nutria-bars or any other food consumed beyond the prescribed breakfast, lunch and dinner, etc. Transportation is not on disposal basis. It is strictly as per the itinerary. Any extra distance traveled will be charged extra. Wallis-talkies & Filming permit (if special camera). Summit bonus for climbing Sherpa Guides (When you summat you have to pay) as per Mountaineering Association rules. 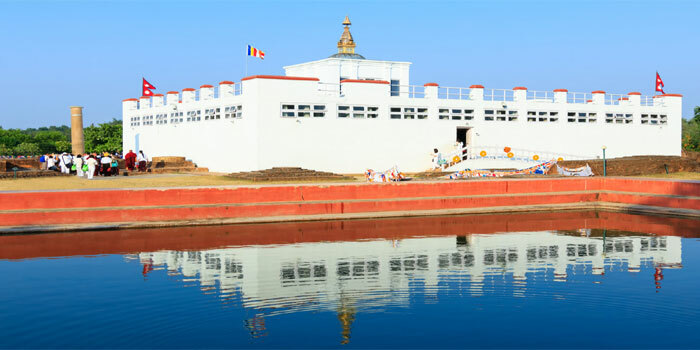 Nepal entry visa fee (Visa issuance is easy at the arrival) • Any extra services or products or offers or activities which are not mentioned in the itinerary.